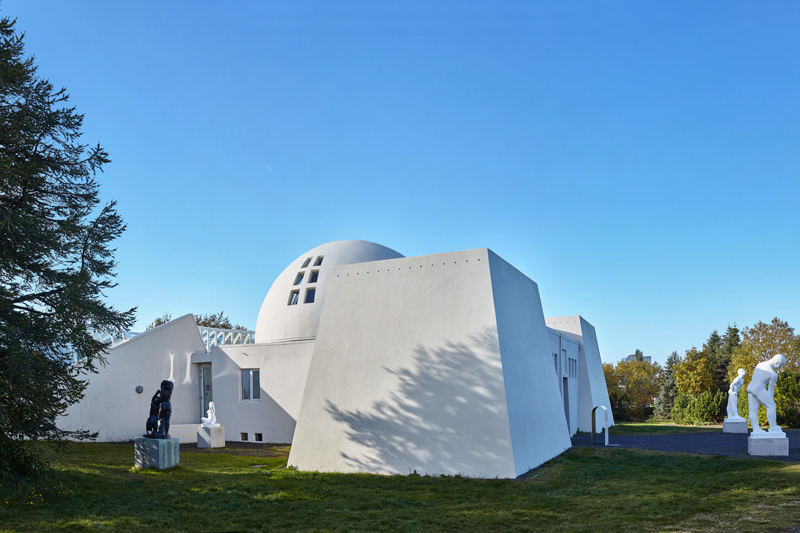 Located next to Kópavogskirkja, Gerðarsafn is a museum of contemporary art. 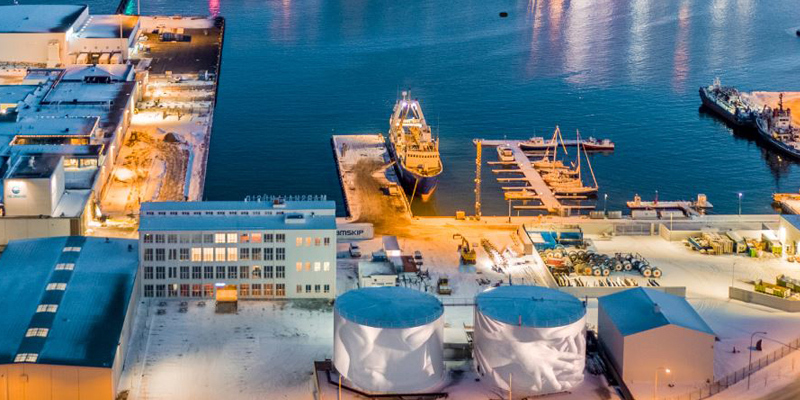 Gerðarsafn has always set its standard high, so one can expect their latest temporary exhibition to showcase the best of Icelandic modern art. 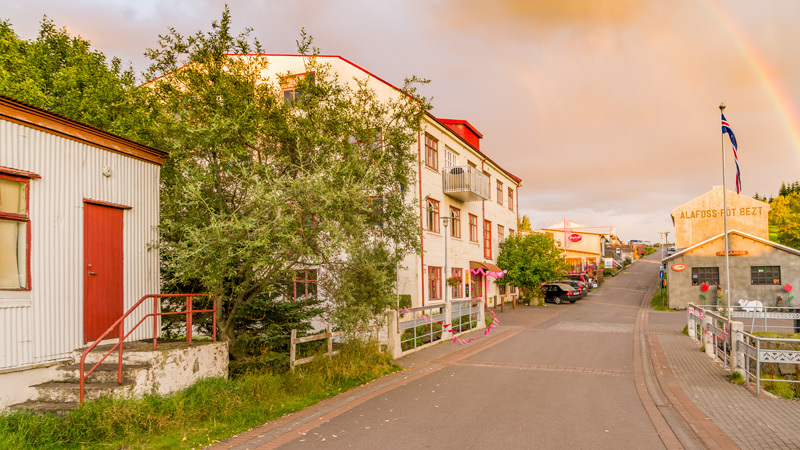 The museum is dedicated to the artist Gerður Helgadóttir, a pioneer among women artists in Iceland. On the ground floor, Pure Deli can be found. With its windows stretching from the floor to the ceiling, this place has a unique feeling to it. Hearty lunch is served all weekdays and on the weekend their gourmet brunch is a popular choice. Reservations for brunch are advised. This is a true hidden gem! 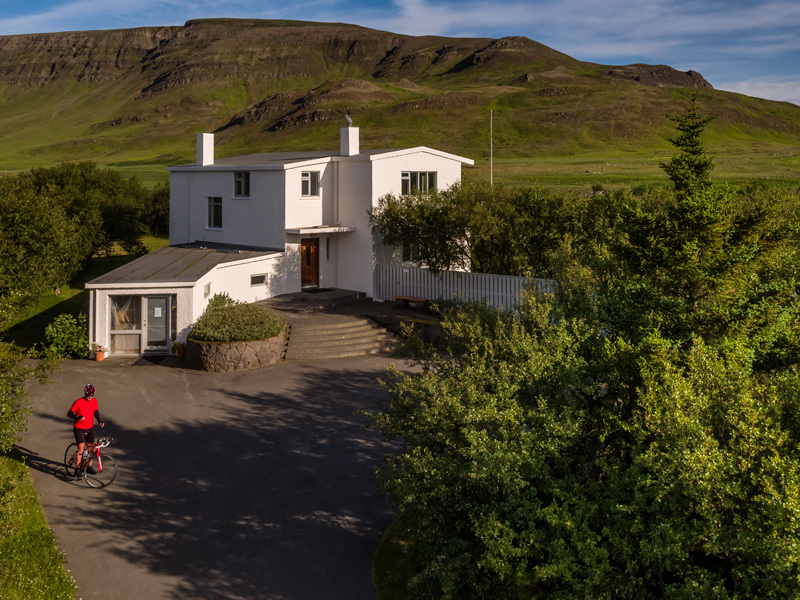 Formerly a home to Halldór Laxness, Iceland's only noble-prize winning writer, Gljúfrasteinn has been transformed into a museum honouring his work and memory. 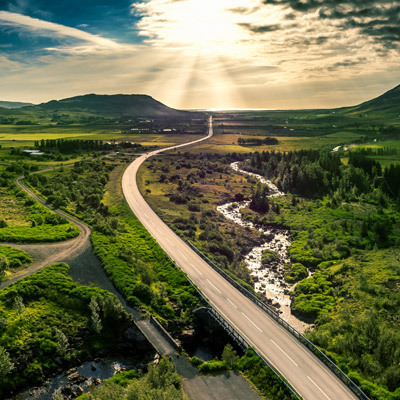 It's located in the beautiful Mosfellsdalur Valley, on the way to Þingvellir National park. All furniture and works of art are the same since he and his wife left. 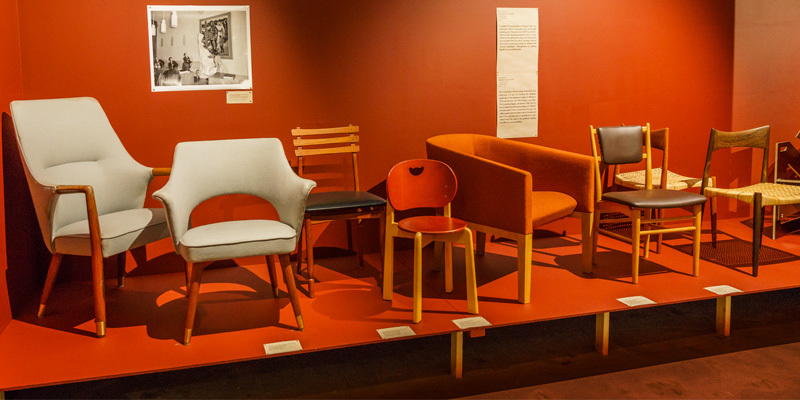 The museum focuses on Icelandic cultural history encompassing design, from the beginning of the 20th century to the present day. It's located in Garðabær, a 30-minute bus ride from Reykjavík's center. Founded in 1998, the museum has now collected around 1000 items which it displays via temporary exhibitions. For lovers of art and design, this truly is a hidden gem. One of three locations of Reykjavík Art Museum is Ásmundarsafn. Located a bit further from the center than its two siblings, it's no less interesting. Dedicated to sculptor Ásmundur Sveinsson, he designed, worked and lived in this beautiful building now serving as a museum. On display is his worked often mixed with other modern, Icelandic art. The oval-shaped second-floor is really a destination of its own. 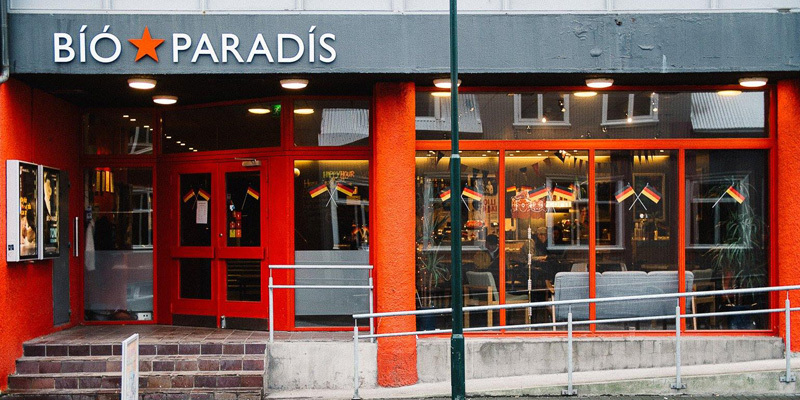 Bíó Paradís is an art cinema-house partly funded by the city of Reykjavík. It has a nice café in the lobby, but most importantly for visitors, it screens Icelandic movies with English subtitles every day. For a little piece of Icelandic culture, this is a solid bet. Árbær Open Air Museum is actually one of Reykjavík's most popular museums. But it's tucked away in Elliðaárdalur Valley, in one of the city's suburbs. This lively museum consists of more than 20 old buildings that have been relocated to form a town square by the old Árbær farm. 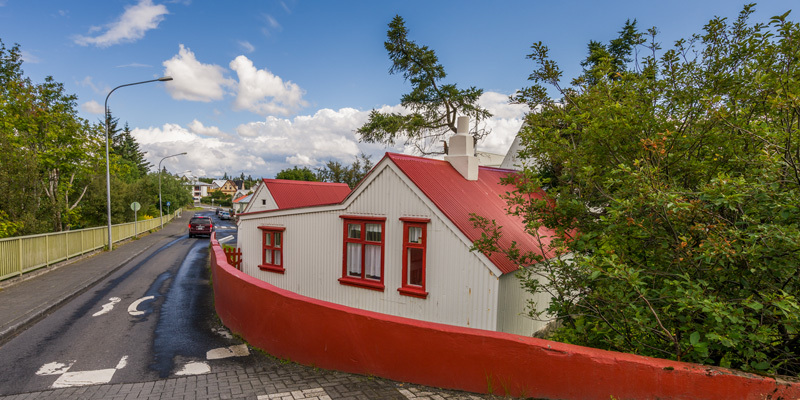 The museum will give you a sense of the old Icelandic way of life, 19th and early 20th-century architecture, and how the rural Reykjavík slowly transformed into a city. The museum is also very popular with the locals as it truly feels like travelling back in time. A great alternative (or accompaniment!) to Árbær Open Air Museum, Hafnarfjörður Museum also turns its spotlight towards "Old-Iceland", but in regards to the Hafnarfjörður area. The museum consists of 5 old houses and a guided pathway, which explore the history and culture of this fishing village through photographs, artifacts and other interesting objects. Especially popular with kids is the toy collection, found in Pakkhúsið house. The Marshall House is a newly opened center for visual art in the Grandi area. Formerly a fishmeal factory, the abandoned house was re-designed and renovated to become a home to contemporary art and a restaurant. Now, 4 "institutes" operate here: The Living Art Museum, Gallery Kling & Bang, Studio Ólafur Elíasson and Marshall Restaurant + Bar. 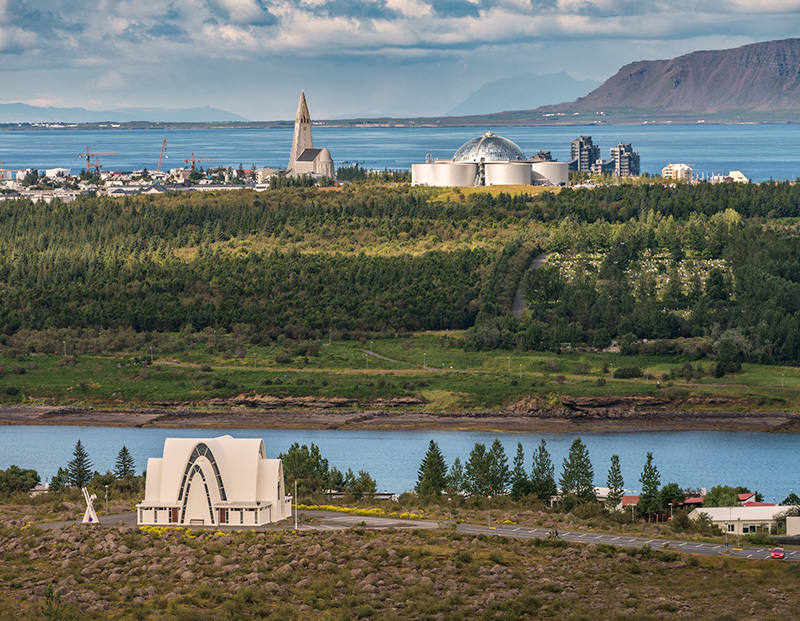 An ideal place to stop on your way to Þúfa! Álafosskvosin is a cute little spot in Mosfellsbær. The river Varmá runs through this small valley, and has been powering the wool factory there since 1896 (well, at least until we got electricity). Here you'll find a nice café, excellent for dining outside in summer, and the famous wool shop of Álafoss. For fans of Sigur Rós, their recording studio is located here in an old swimming pool. We might as well mention that Mosfellsbær has a great swimming pool, and Gljúfrasteinn and Mount Úlfarsfell, mentioned earlier, are not far away.